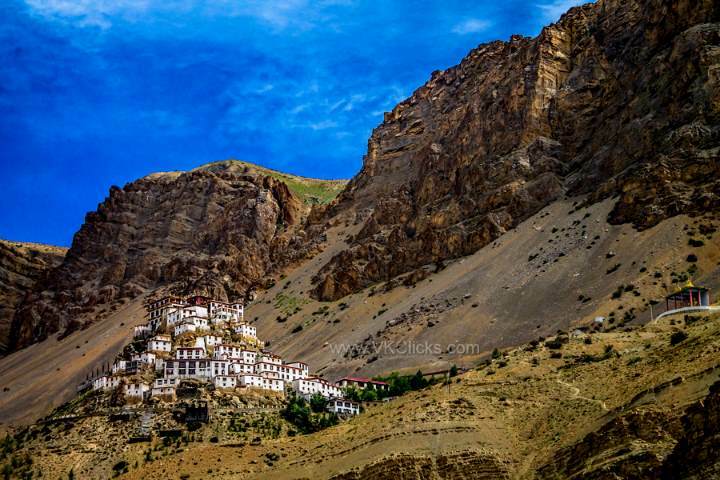 Key Monastery Spiti Valley is one of the beautiful place to visit when you visit Spiti Valley. 3 years before I went to Ladakh and after that ride I never went to adventures ride. So this year I decided to go to Spiti Valley Ride on my Yamaha R15.